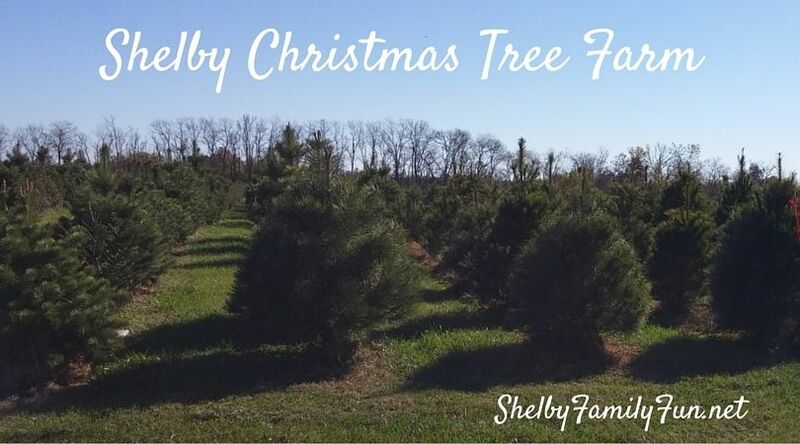 The Shelby Christmas Tree Farm and Nursery opens Thanksgiving weekend! Hot chocolate, apple cider, and treats will also be available! Sounds like a perfect family tradition in the making! 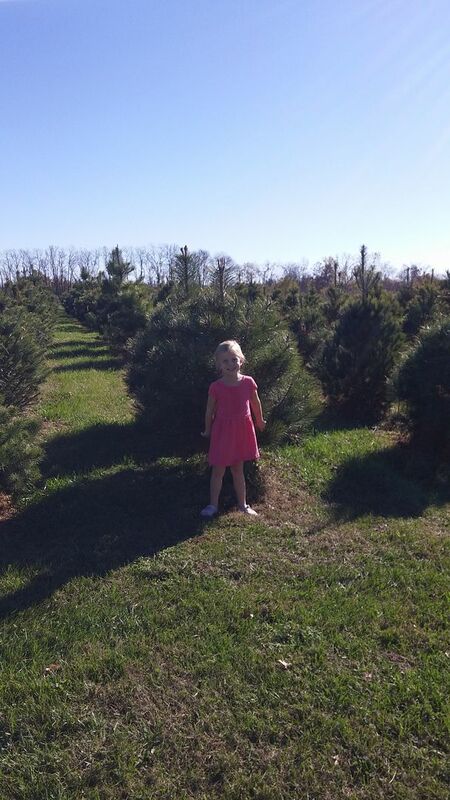 Prices will range from $25 for small trees to $55 for larger ones!